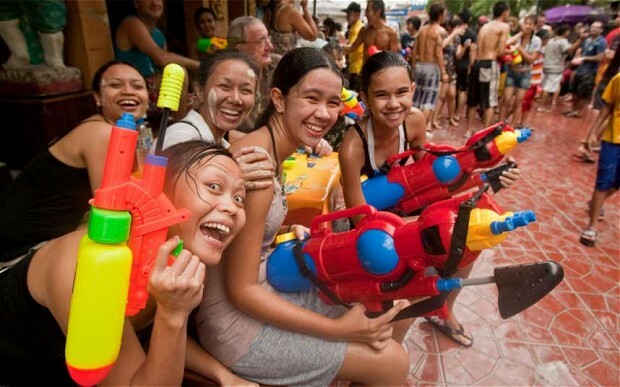 I was away in the Himalayas for most of this month and missed Thai New Year – Songkran which took place from 13thto 16th April. I did however, just prior to leaving, put together a guide to the festivities in The Daily Telegraph, so here. belatedly, is my run down and if you are researching Thai New Year for 2016, this might come in handy. Read my Songkran guide here.